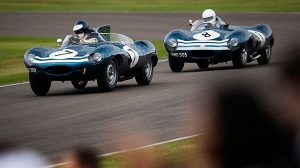 With eight weeks to go until the 20th Goodwood Revival meeting (September 8th-10th), Goodwood is delighted to announce the celebrations will include daily on-track tributes to the legendary Scottish race team Ecurie Ecosse. 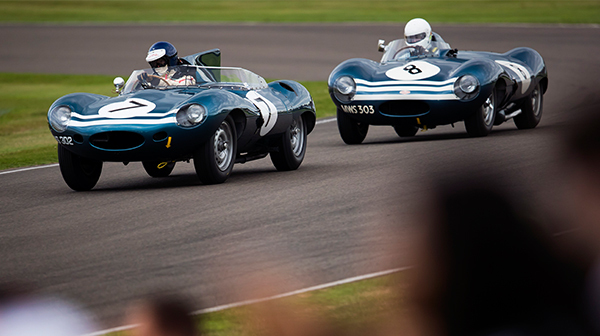 David Murray’s Edinburgh-based squad enjoyed a roster of successes during the 1950s and early ‘60s and the Revival will see many of these single-seaters and sportscars take to the hallowed Goodwood Motor Circuit. Businessman and motorsport enthusiast Murray founded the team, famous for its distinctive Flag-Blue metallic paint, at the end of 1951 and ran Cooper and Connaught machinery in three British Grands Prix at Silverstone for himself, Ian Stewart, Jimmy Stewart (brother of three-time World Champion Jackie) and Leslie Thorne.